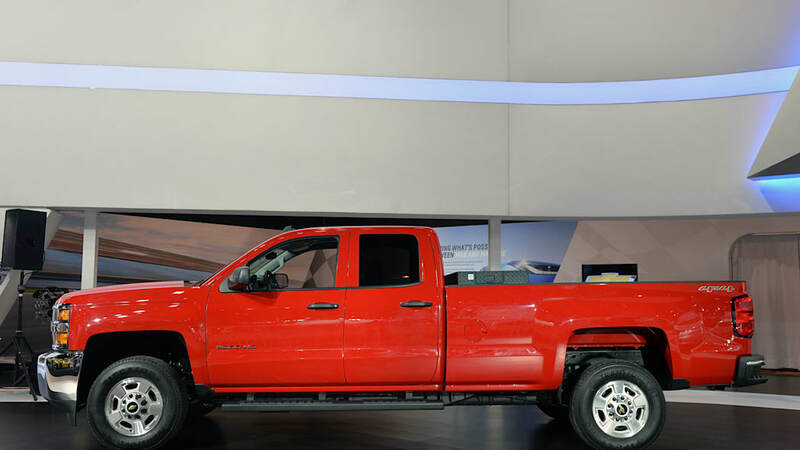 Always a venue for the debut of new trucks, configurations and technologies, Chevrolet has chosen the Chicago Auto Show as the place to roll out its 2015 Silverado 2500 HD CNG work truck. 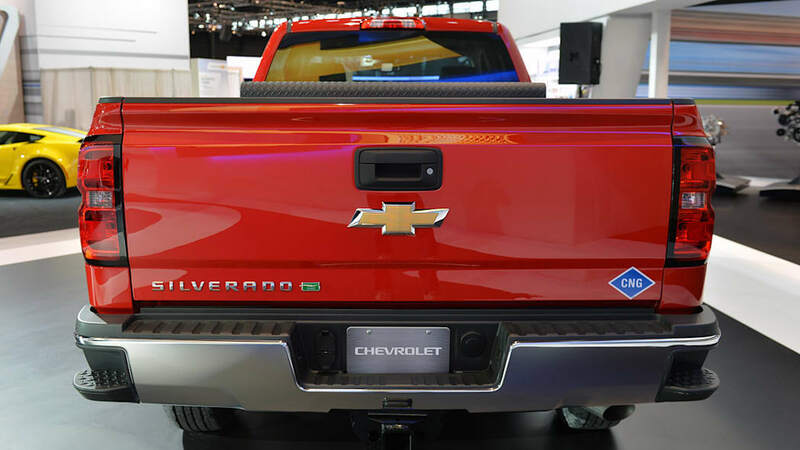 That "CNG" of course stands for "Compressed Natural Gas," the second fuel, in addition to gasoline, that the Silverado is able to run on. As reported earlier, the HD CNG truck features a bi-fuel setup for its 6.0-liter V8 engine – this "LC8" version has hardened valves and valve seats to allow it to run natural gas. The mill produces a robust 360 horsepower and 380 pound-feet of torque when burning gasoline and 301 hp and 333 lb-ft on CNG. Of course the positive side of the CNG trade-off is lower running costs and emissions. 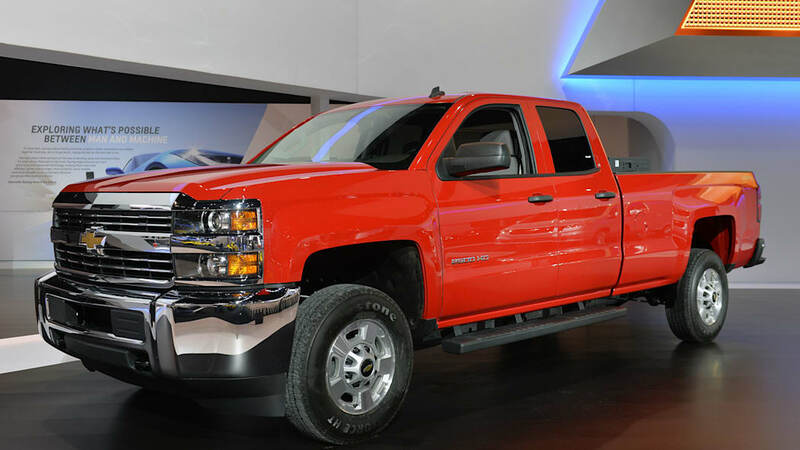 Chevy estimates that a CNG Silverado HD could save its its owner $2,000 per year over 26,000 miles if the vehicle in question is firing on CNG 75-percent of the time. Multiply that advantage over a few trucks in a fleet, and you've really got something. 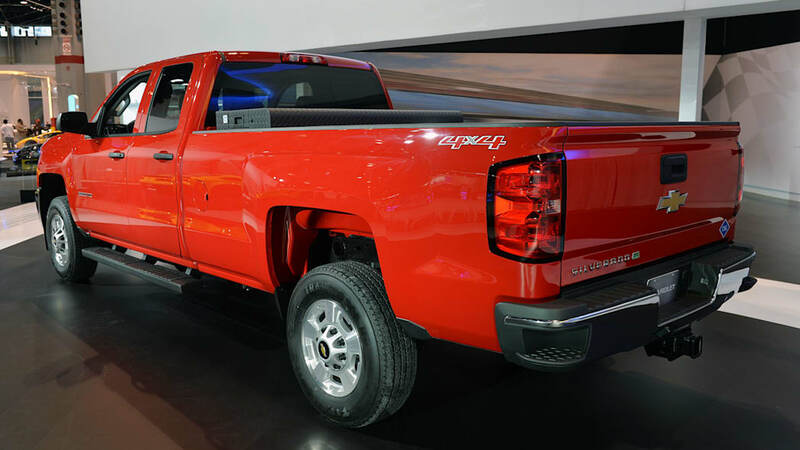 We've got live images of the new 2015 Silverado 2500 HD CNG from the Chicago show floor in our gallery above. You can also dive deeper into the specifics of the truck in the press release, below. 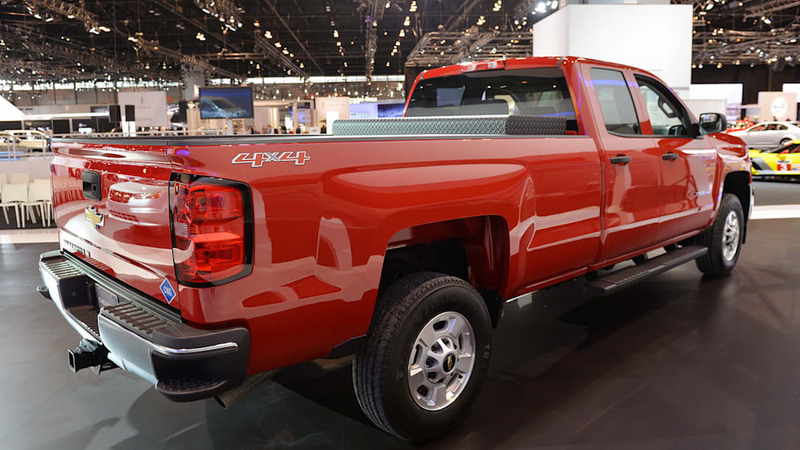 CHICAGO – Chevrolet's expanded availability of bi-fuel versions of the new 2015 Silverado 2500HD and 3500HD trucks give customers and fleet managers more choices for cleaner-burning compressed natural gas-powered models – and savings at the pump. 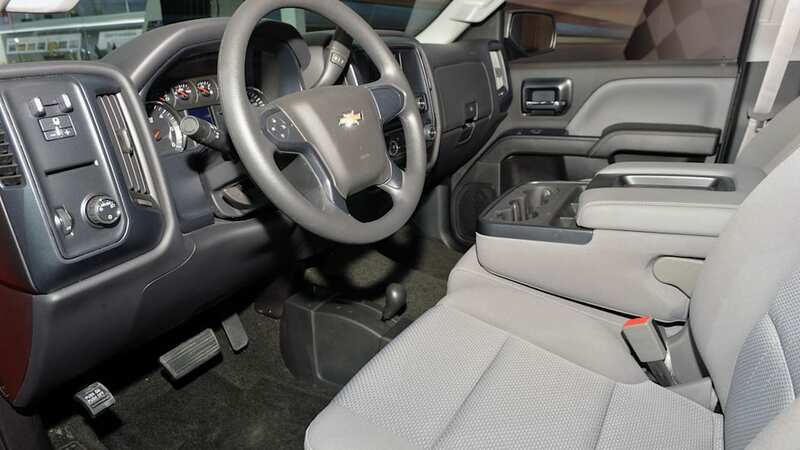 "With CNG capability to be offered on all Silverado HD cab configurations, customers have a wider range of choices when it comes to selecting the alternatively fueled truck that matches their needs," said Ed Peper, U.S. vice president, General Motors Fleet and Commercial. "And for companies and municipalities that maintain multiple trucks in their fleet, the fuel cost savings of CNG can really add up in a year." 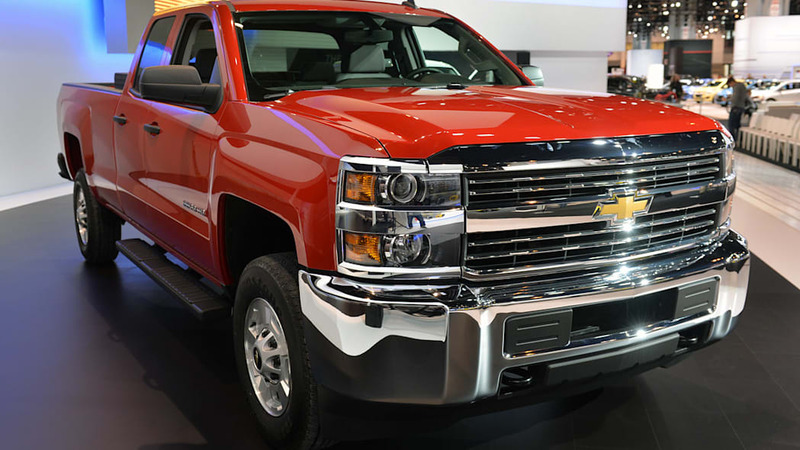 GM warrants and validates the fuel systems of the 2015 Silverado HD bi-fuel trucks. GM's five-year/100,000-mile powertrain limited warranty covers CNG fuel systems. All major components associated with the CNG system also carry GM service part numbers, for availability throughout the largest dealer network in the United States. That's not the case with some other manufacturers' available bi-fuel trucks. 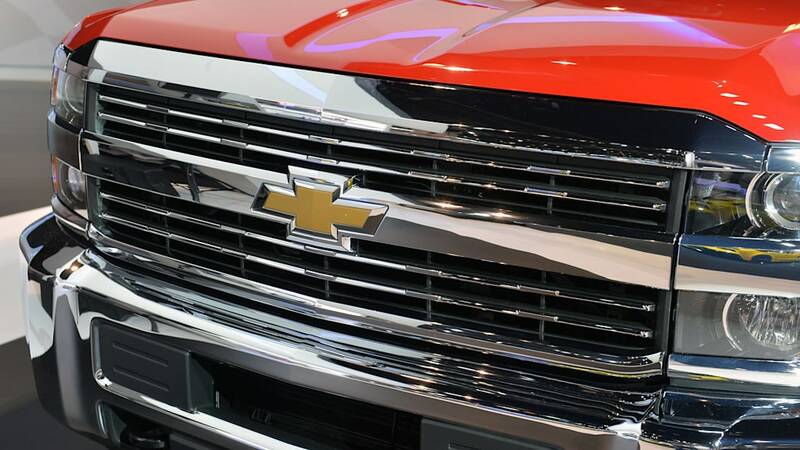 "Silverado bi-fuel pickups are available through any of Chevrolet's more than 3,000 dealerships across America just like any other model," said Peper. 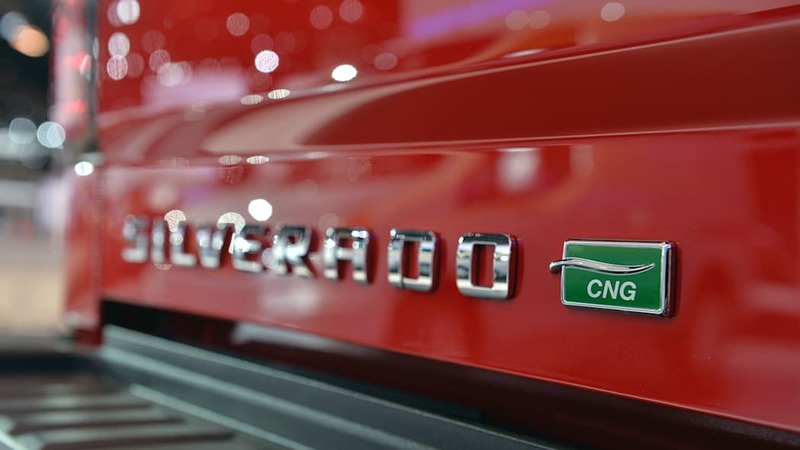 "It's one of the industry's most seamless integration of OEM-delivered CNG vehicles." 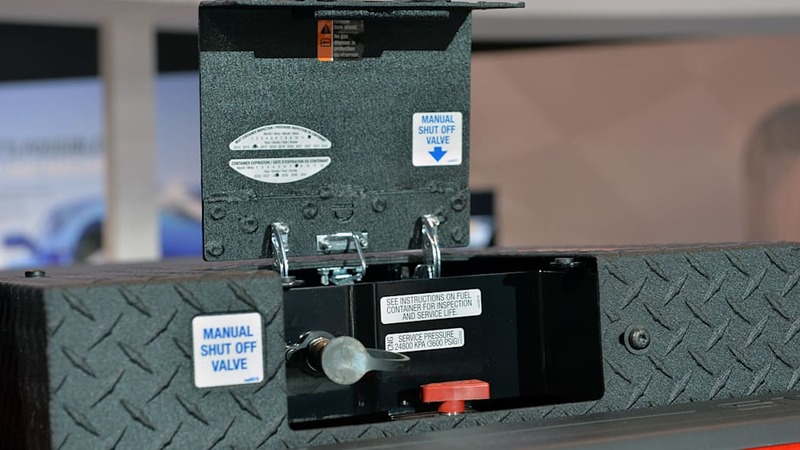 A separate CNG fuel tank enables the driver to switch between fuels at the flip of a switch. When the CNG tank is depleted, the system automatically switches to gasoline. GM's tier-one supplier installs the CNG fuel tank and complementing fuel system upgrades at a secondary location. 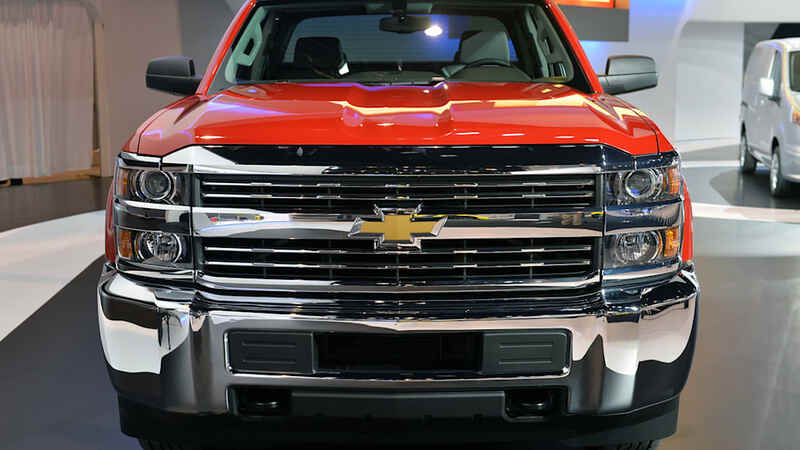 Chevrolet dealers deliver the trucks as they would with any optional content. - Standard StabiliTrak with Trailer Sway Control on all models, including 3500HD duallys. - Models equipped with CNG system add cargo tie-downs on the tank cover and a single fuel gauge that displays fuel levels for gasoline and CNG. 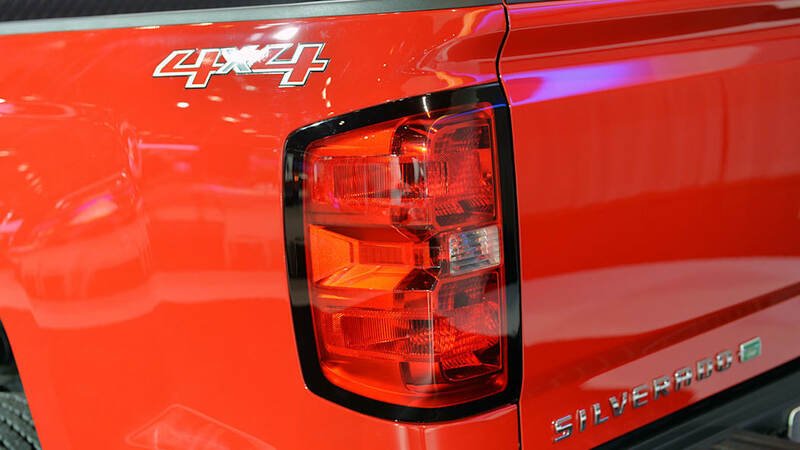 - Safety features such as Forward Collision Alert, Lane Departure Warning with an Active Safety Seat, and Front and Rear Park Assist are available on the 2015 Silverado HD. 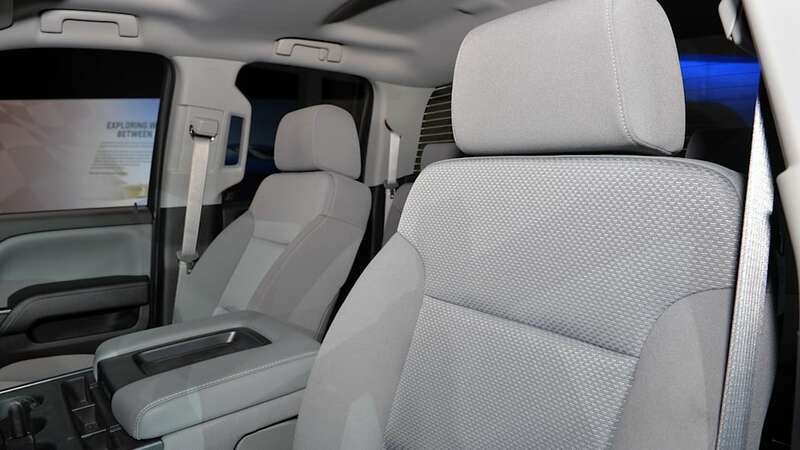 Head-curtain and seat-mounted side airbags are standard on 2500 models and available on 3500 models.